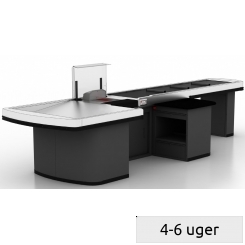 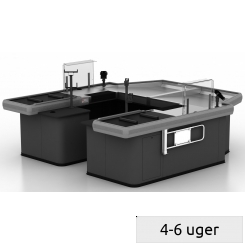 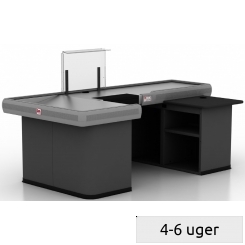 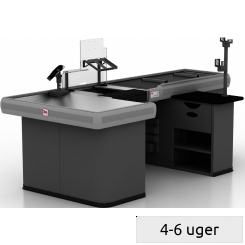 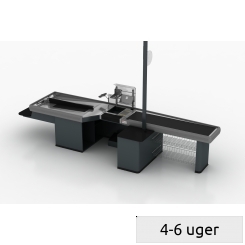 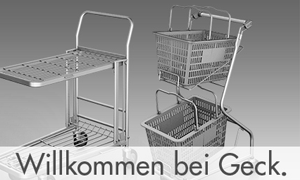 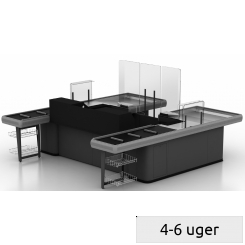 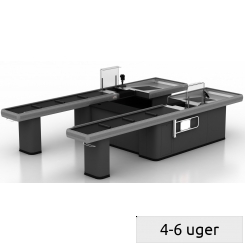 At Geck you will find a diverse range of retail checkout counters and models that fit every need. 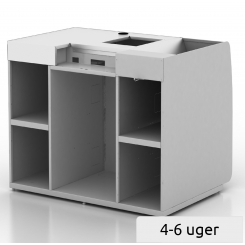 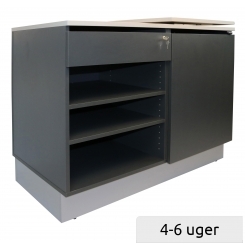 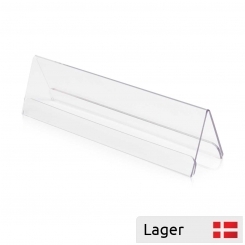 Using a modular approach, we can supply many kinds of basic models from our standard range. 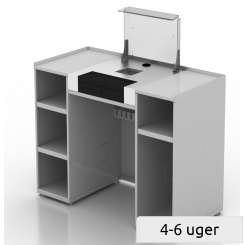 Call us and we will gladly help you find the right solution.